Withings today announced the Pulse HR, the first all-new addition to its health and fitness tracker range since the French company relaunched two months ago. Reviving the classic design of Withings Pulse – the first tracker Withings ever launched in 2013 – Pulse HR matches an OLED display in stainless steel casing with a silicone wristband that comes in several optional colors. Under the Pulse HR is a PPG heart rate sensor capable of measuring pulse at 10-minute intervals and continuous heart rate measurements during workout sessions, which include a full breakdown of HR zones synced to the Health Mate app. By raising their wrist or using the tracker's button, users can scroll through time/date, heart rate, calories burned, activity goal progress, real-time workout information, and smartphone notifications. Like the Withings Steel HR smartwatch, Pulse HR includes multi-sport tracking for over 30 different activities from yoga, volleyball, and rowing to boxing, skiing and ice hockey. It also offers GPS-connected automatic activity recognition for over 10 activities including walking, running and swimming, and is water resistant up to 50 meters. The 20-day battery life enables full sleep tracking, including a Smart Wake-up feature that can wake users with vibration alarms at the most optimal times during their sleep cycle. 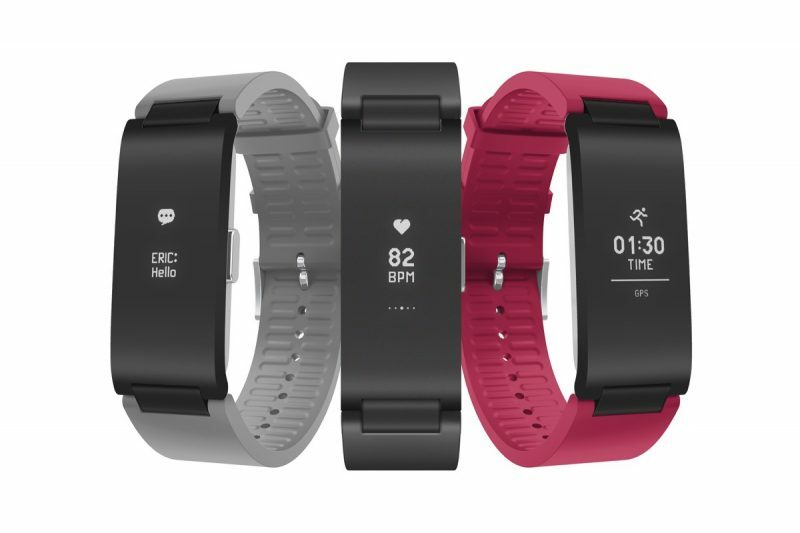 Pulse HR begins pre-orders today and will ship in time for the holidays on December 5, priced $129.95. 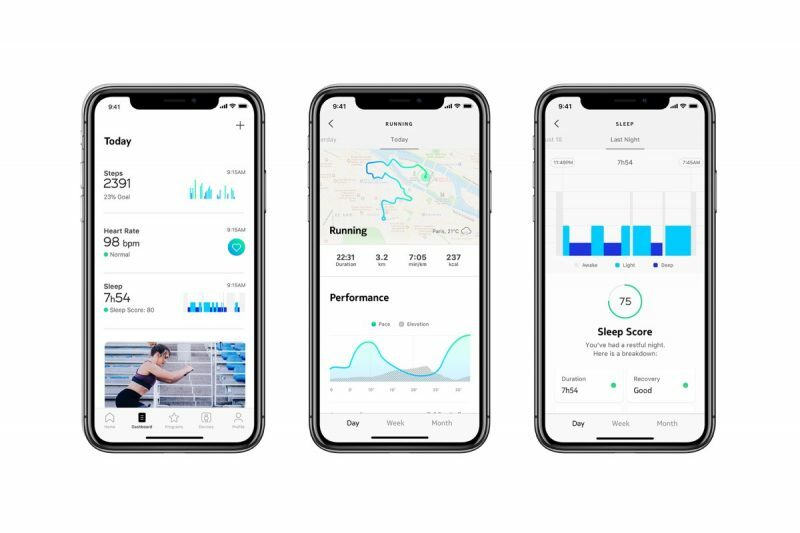 Additional information is available on the Withings website, where customers can browse its full range of fitness trackers and other connected products like scales, blood pressure monitors, smart thermometers, sleep trackers, and more. Just curious, when do most Apple watch owners charge their device – overnight? Or at their desk while working? How long does it take? I charge mine for any 60-90 minutes I have when I think I’ll be stationery. I wear it to sleep and shower*, so I plan accordingly. It takes a bit over an hour, if it’s charging from <10%. *Most don’t wear it in the shower, as Apple doesn’t recommend exposing it to soap. Withings is quite far below Apple Watch price point. why? Buy a Mi Band 3 for £20 that does all this (except GPS). I think Withings are still acting like there is no apple watch.